Enrique Norten: The inherent value of networking and exchange is the rationale behind the Awards Lab. 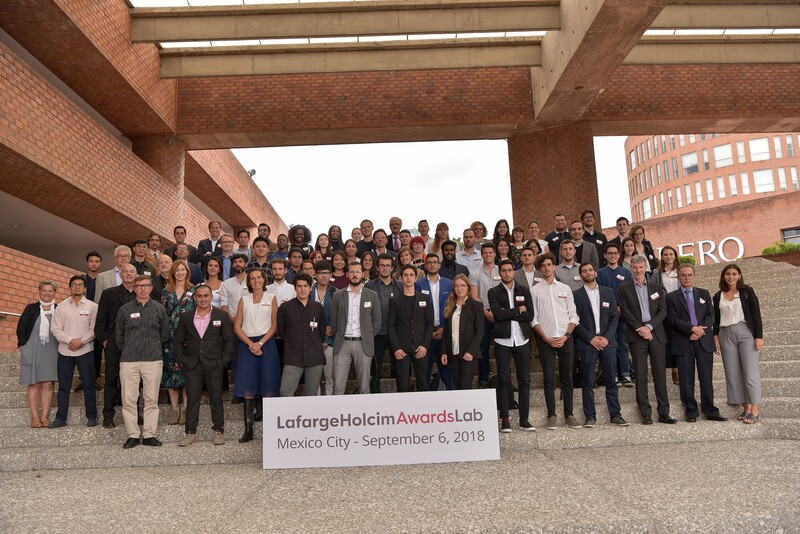 Enrique Norten (center) at the LafargeHolcim Awards Lab: his role was to be a critical voice that would stimulate the Awards Lab participants. 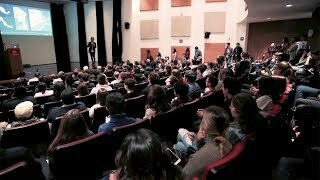 A full house at the LafargeHolcim Awards Lab is captivated by Michel Rojkind, Design Principal & Founder, Rojkind Arquitectos, Mexico City, Mexico – he called it social reconstruction by creating open spaces and possibilities for interaction. 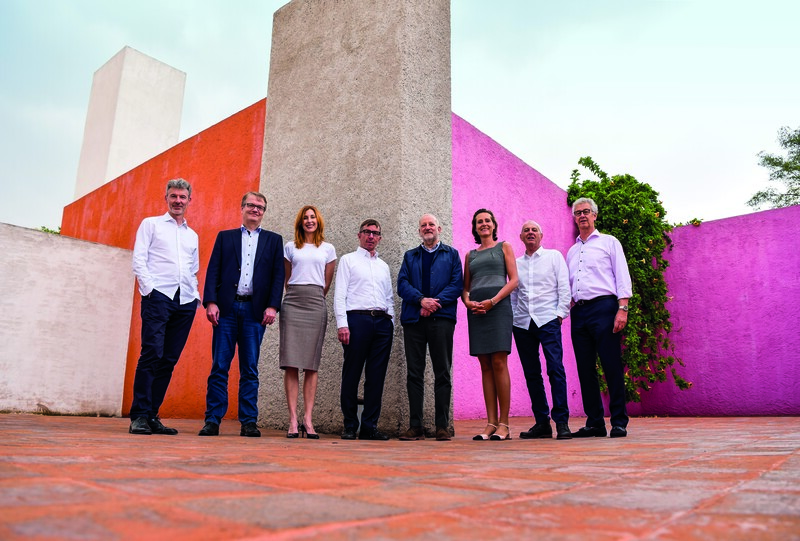 Board of the LafargeHolcim Foundation for Sustainable Construction (l-r): Stuart Smith, Jens Diebold, Maria Atkinson, Harry Gugger, Enrique Norten, Marilyne Andersen, Marc Angélil, and Roland Köhler. Not pictured: Alejandro Aravena, Jan Jenisch and Brinda Somaya. 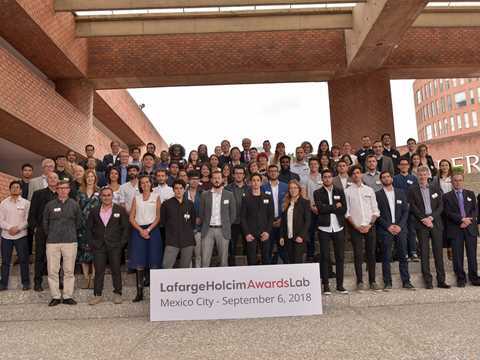 Internationally renowned architect Enrique Norten was interviewed at the recent LafargeHolcim Awards Next Generation Lab held at IBERO (Universidad Iberoamericana) in Mexico City. 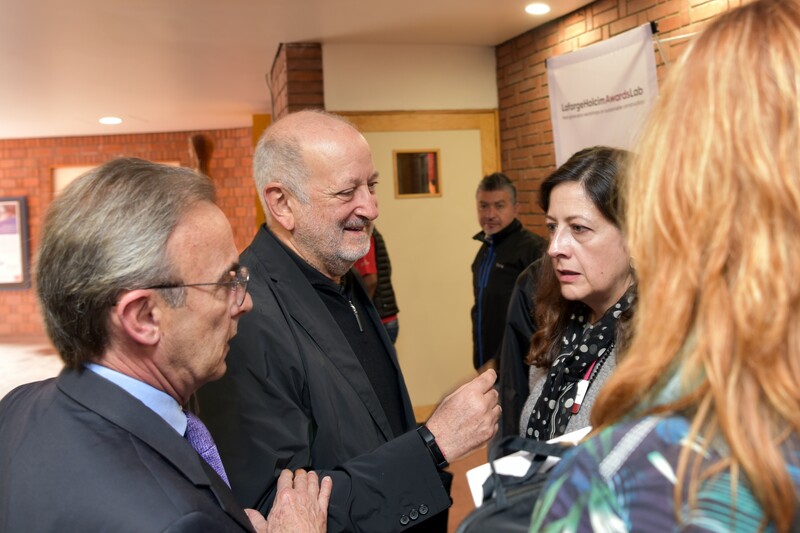 He reflected on the “enthusiasm of youth” as well as the importance of tradition, networking and nurturing ideas. 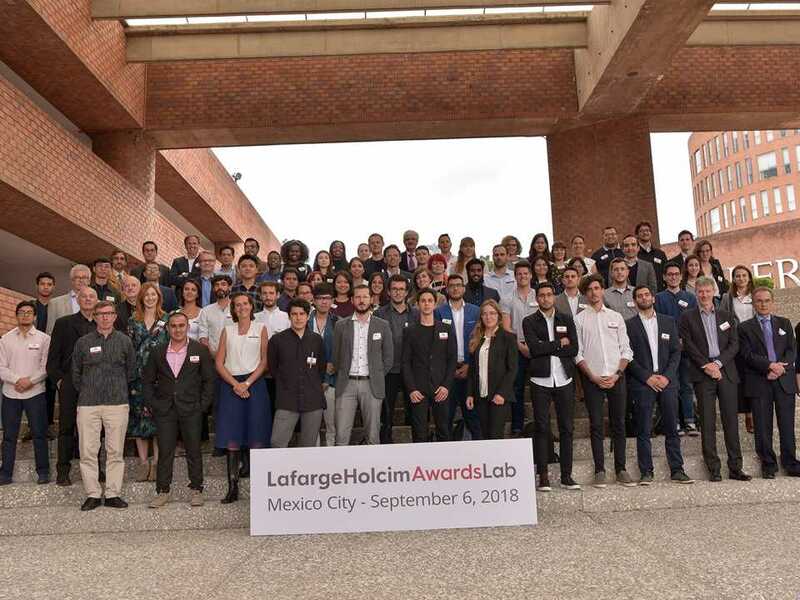 The Awards Lab is an initiative of the LafargeHolcim Foundation that supports young professionals to further their concepts in sustainable design, and encourage innovation in building and construction. 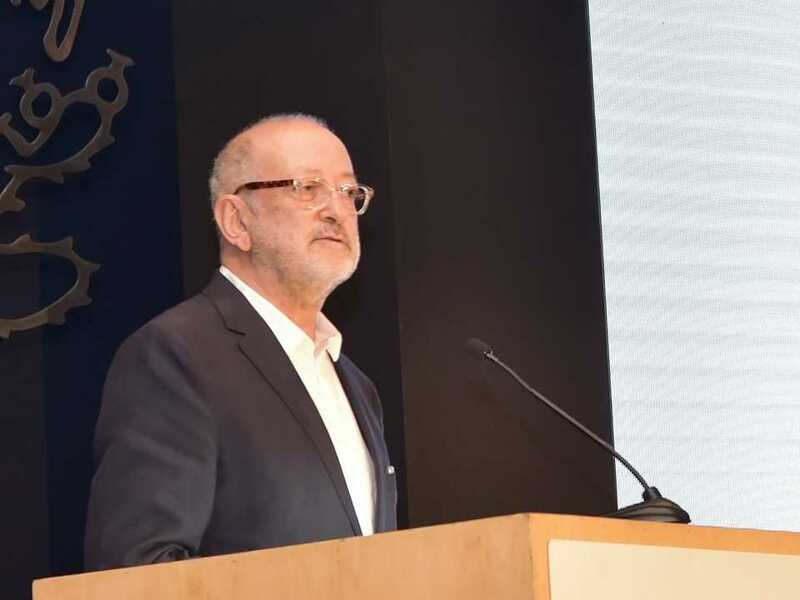 “What characterizes Mexican architects most is that we have an enormous tradition of good architecture over many centuries – and this undoubtedly permeates through the work of many of the country’s architects”, considers Enrique Norten, a graduate of IBERO in Mexico City. 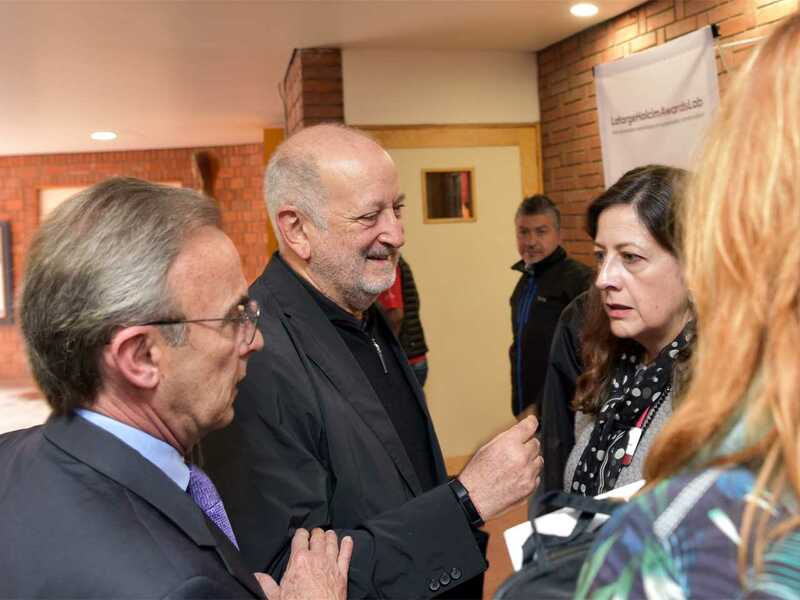 The Principal and Founder of TEN Arquitectos revisited his alma mater to be part of the LafargeHolcim Awards Lab for young architects and engineers. 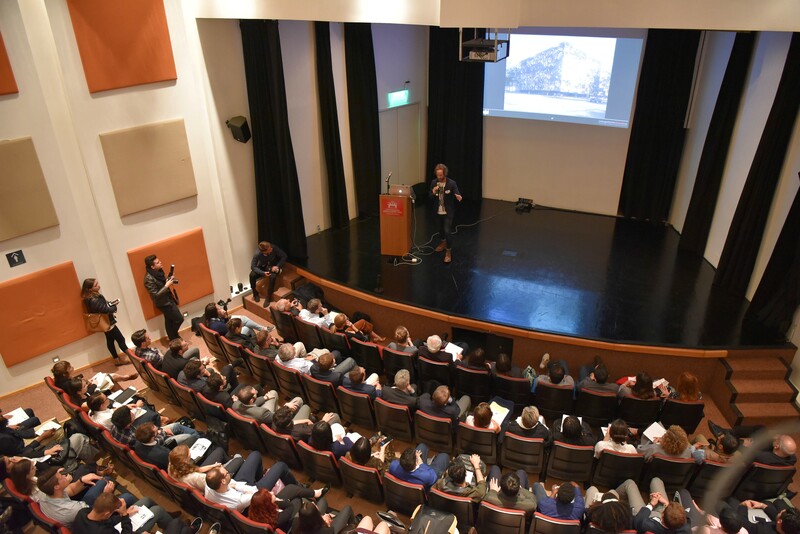 Representing 25 countries, the Awards Lab attendees exchanged experiences and ideas on the future of sustainability in building and construction. 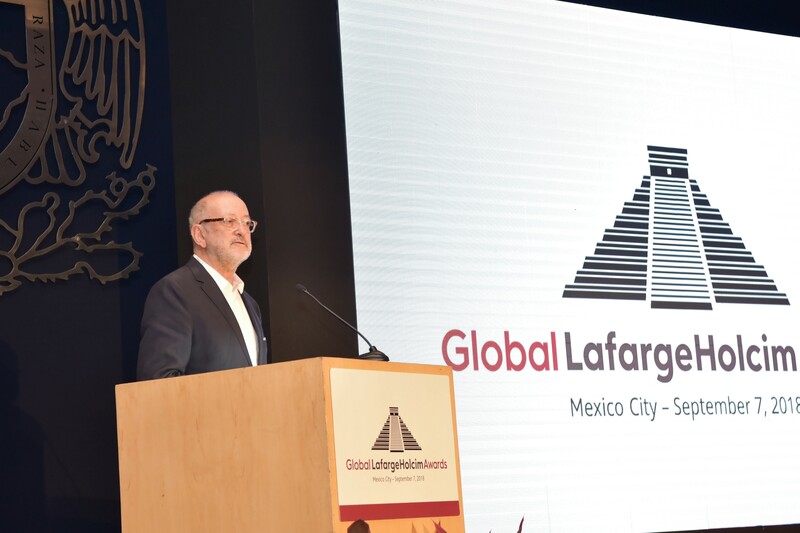 The Awards Lab workshops were co-moderated by members of the Board of the Foundation, including Enrique Norten – who has been a member of the Board of the LafargeHolcim Foundation since its inception 2003. 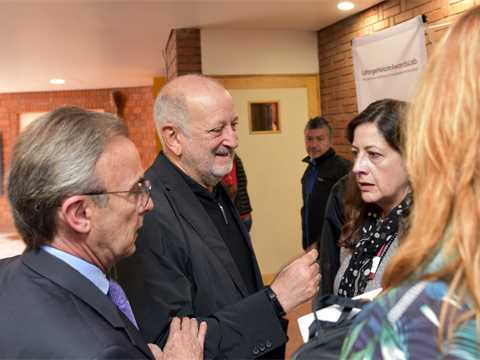 IBERO is an associated university of the LafargeHolcim Foundation. 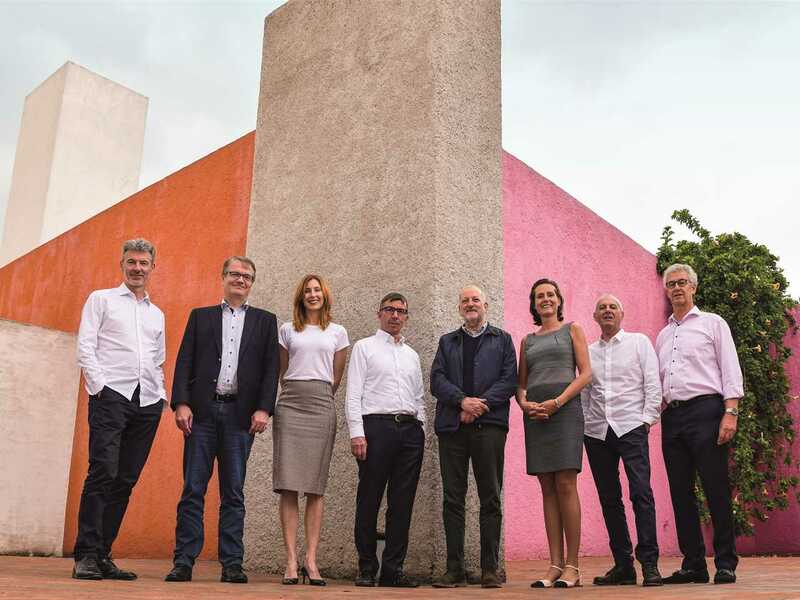 “It is surely the most important architecture school we have in the country!” asserts Norten – noting how the university stands out for bringing to its campus some of the best minds in architecture, and enriching its academic faculty. The eminent names in architecture include Francisco Serrano (Norten’s teacher at IBERO) as well as Tatiana Bilbao and Michel Rojkind – friends with whom Norten talks and maintains a very positive and intense professional relationship. Bilbao and Rojkind provided lectures at the Awards Lab to frame the Mexican context for the international attendees. 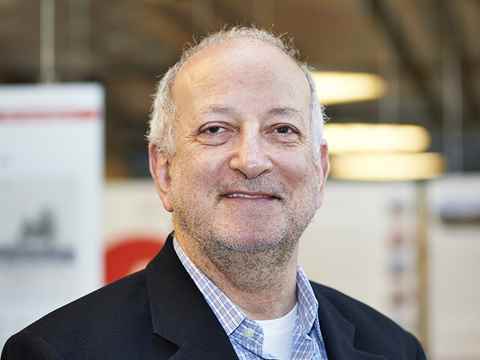 Architects are typically quite critical of their work, and Norten sees great value in this level of reflection and exchange: “I appreciate the criticism that comes from my friends, because in the end that’s what friends are for. I try to invite them to see my work in my office and share their thoughts, where I learn and realize many things thanks to this additional perspective. And of course, I try to do the same with them as well. I do not believe that friends should be praising us all our lives, it is to tell us things and help us grow by sharing their opinions – something we should welcome and reciprocate”, he says. The inherent value of networking and exchange is also the rationale behind the Awards Lab. 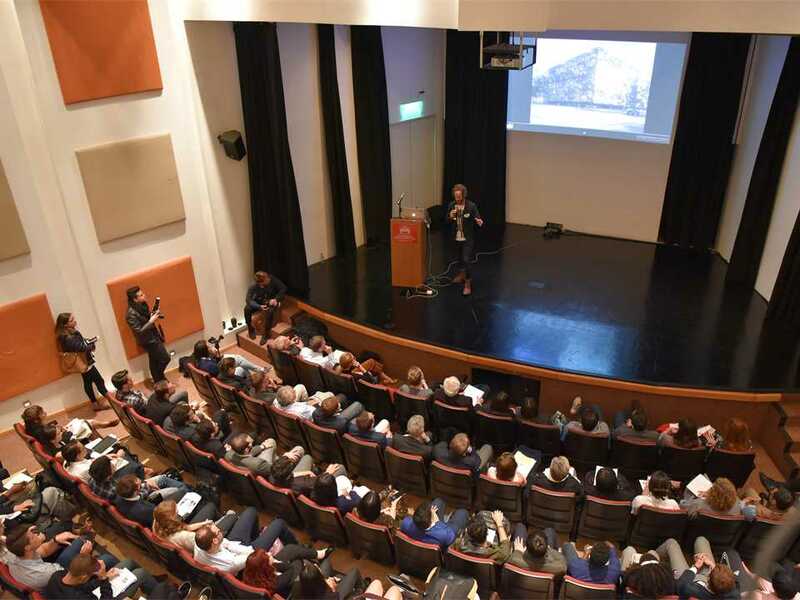 The event provides a platform to further develop cutting-edge projects and exchange ideas on the future of sustainable construction in concurrent workshops across scales from micro to macro. Norten explained that his role was to be a critical voice that would stimulate the Awards Lab participants, “so that they can continue with their investigations and concerns. 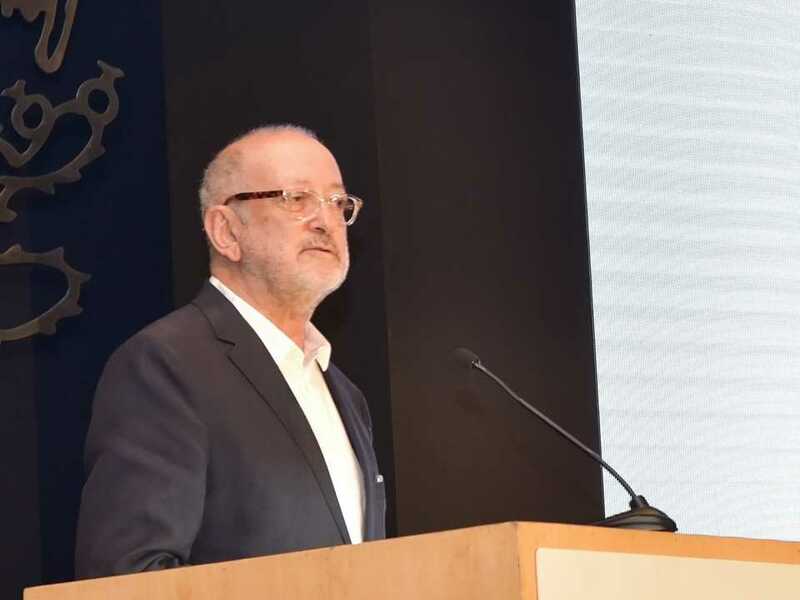 I did not come to talk about a specific issue, but rather my role was to respond and challenge what the next generation of professionals is proposing”, he said. The LafargeHolcim Foundation has carried its message to promote sustainable construction to all corners of the world through workshops such as the Awards Lab as well as academic symposiums, and the LafargeHolcim Awards competition – which has become one of the most important in the world of architecture. In terms of engaging with the next generation, the key, said Norten, is the interest that the LafargeHolcim Foundation has in young architects – enabling them to propose ideas, and giving the opportunity for these ideas to flourish and spread, by exchanging ways of thinking with other young people.